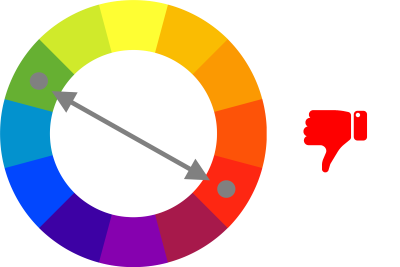 For a long time, using gradients was the biggest no-no in design. Designers tended to avoid gradients because they created a strong impression of design from the 90s. But that is no longer the case. If you open Dribbble or Behance right now, there is a strong chance you will see dozens of designs that use gradients. The gradients designers use are loud and full of color. In this article, I want to share some tips on how to use gradients in design. Why do we actually tend to use gradients in design? To find the answer to this question, we need to go back to 2014. It was the year when flat design became popular — Google released Material Design and Apple updated their macOS with a flat UI design. Back then the flat design was fresh and exciting, especially in the comparison to skeuomorphic design. But the flat design has its own limitations, and one of the significant limitations is in the context of colors and styles that designers can use. 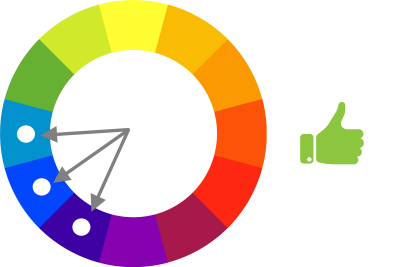 It’s hard to name more than 10–15 colors that you can use for flat design. Get more creative freedom. While flat colors stifle design’s potential, gradients open the door to infinite possibilities. By blending colors, designers can create eye-catching and memorable visual designs. Gradients help create something new and unexpected. Even a tiny element such as a logo can be exciting if you apply a gradient to it. Instagram logo: gradient gives the icon more depth and dimension. A great user experience intuitively directs users through the product. The well-designed gradient subconsciously leads users toward the focal point. By making some parts of the page more intense, you put more visual weight on them and make them more noticeable. 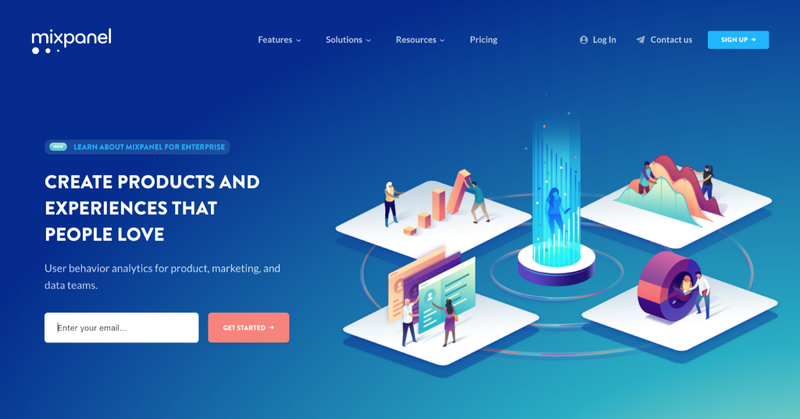 Take a look at Mixpanel homepage. Illustration plays a vital role in this layout, and gradient background visually prioritizes it. A linear gradient creates a band of colors that progress in a straight line. The gradient transitions smoothly from one color to the next. Linear gradient. 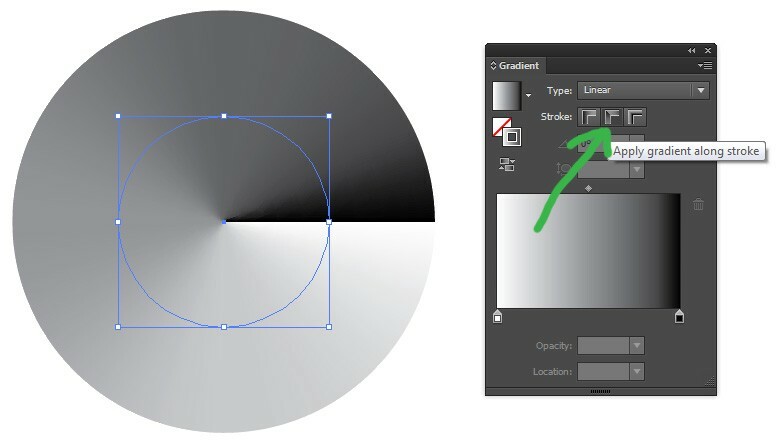 To create a linear gradient, you need to specify two colors (or two tints of the one color). Radial gradients are similar to linear gradients, except that they radiate out from a central point. As a designer, you can dictate where that central point should be and specify the size of the gradient. 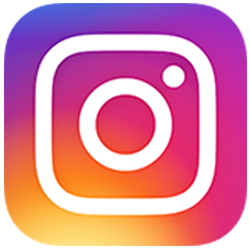 The Instagram logo that you saw above was created using a Radial gradient. A conic gradient is similar to a radial gradient — both are circular and use the center of the element as the source point for color stops. However, for a radial gradient, the color stops emerge from the center of the circle, while a conic gradient places color stops around the circle. 2. Don’t choose color randomly! Not all colors work well with each other. For example, by pairing complementary colors, you probably get that bad-looking color transition. The transition between colors should be really smooth. Ideally, the user shouldn’t notice the place where one color flows to another. Take a look at the following example. You can notice a line that separates two colors. This line creates the impression of an abrupt transition. To create a smooth transition, you need to spend more time playing with color stops. Color evokes emotional responses. We can use this color property to connect with the audience on a deeper level. Think about what you want your users to feel when they interact with your product. For example, if you want to create a highly energetic atmosphere, you can use the red-to-orange gradient. But if you want to create a relaxing atmosphere, you probably want to use dark blue-to-blue gradient. No matter how beautiful your design is, you shouldn't forget about accessibility. Always check the color-contrast ratio. Don’t: Lack of color contrast leads to bad readability. 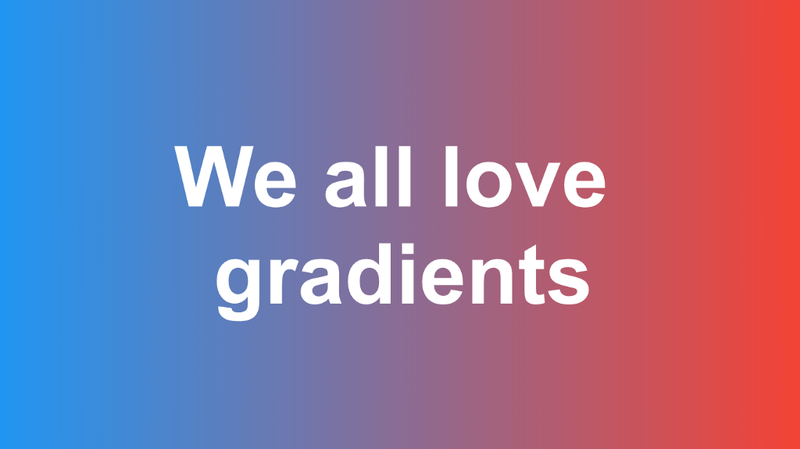 Gradients in UI Design was originally published in UX Planet on Medium, where people are continuing the conversation by highlighting and responding to this story.